At Gibsons Chiropractic, Health and Wellness Centre, we are proud to offer the following services to accelerate your healing (as an adjunct or stand-alone) to your chiropractic care. Read on to meet our Wellness Centre practitioners and learn more about the services they provide. And for more information or to schedule an appointment, contact your selected practitioner below. Heidi is an experienced therapist with a compassionate, gentle, intuitive approach to healing – specializing in the treatment of trauma, depression, anxiety, stress and grief. She provides counselling to individuals of all ages, including children and youth, as well as couples and families. Through Heidi’s effective person-centred methods, clients gain insight, experience an enhanced sense of purpose and meaning in their lives, and achieve a greater sense of well-being within themselves and in their relationships. 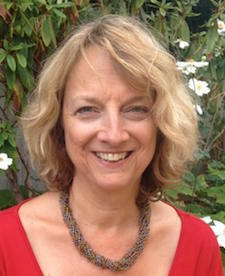 Heidi uses a variety of techniques including EMDR, sand tray and CBT. For more information on Heidi and her practice, please visit: heidisheehan.com. For more information or to book an appointment, please contact Heidi directly: call (604) 741-1775 or send an email. Mike is a 1993 grad of the West Coast College of Massage Therapy with advanced training in Myofascial Release, Craniosacral Therapy, Sports Massage, Therapeutic Yoga as well as numerous other modalities. With Mike’s combined training, he has created a therapeutic approach which treats the body as a whole to get to the root of symptoms. He has found great success in treating a variety of acute as well as chronic conditions. For more information, visit www.mfrmt.com, or to book an appointment, please call our office at (604) 886-7080, book online, or send Mike an email. 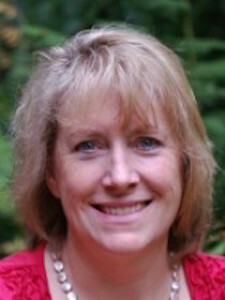 Michelle Gatrill has been a Registered Massage Therapist for over 10 years. Michelle graduated in 2005 from West Coast College of Massage Therapy. During her first year of practice, Michelle worked in a general practice setting and in 2006 she joined a clinic in Vancouver that had a very strong Prenatal and Postnatal focus. In December 2015, Michelle and her family relocated to the Sunshine Coast. 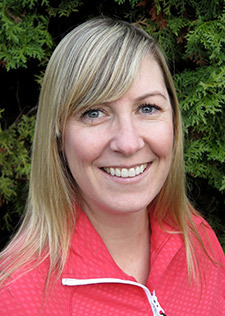 Michelle is extremely excited to be part of the Gibsons Chiropractic, Health and Wellness Centre team! Michelle’s areas of interest are: prenatal and postnatal, headaches (migraines and tension), TMJD, anxiety, fibromyalgia, stress, overuse syndromes and chronic pain. Michelle is passionate about the benefits of Massage Therapy and her goal is to provide comfort and support in a professional environment. For more information, visit www.sunshinecoastmassagetherapy.com, or to book an appointment, please call our office at (604) 886-7080, book online, or send Michelle an email. Heather graduated from the West Coast College of Massage Therapy in 2010 and returned as a principal instructor in 2012. Heather’s approach to treatment is individualized and her focus is to work with patients to improve their quality of life and facilitate their return to pain free movement. She understands that there are many influences on the body and creates a Massage Therapy treatment plan that is specific to her patient’s needs and priorities. She draws on her years of experience treating various types of injuries, and having worked through many sports-related and chronic overuse injuries herself. Heather’s patients benefit from her positive attitude and she encourages them to be active participants in their recovery. A variety of modalities may be used including Myofascial Release, Systemic Deep Tissue Therapy, Somatics, Active Release, Trigger Point Therapy, (IASTM) Instrument Assisted Soft Tissue Mobilization and Swedish Massage. Heather’s patients also value her health-team oriented approach often referring to chiropractors, exercise rehabilitation experts, and other professionals in the health care field to accelerate their recovery. For more information or to book an appointment, please call our office at (604) 886-7080, book online, or send Heather an email. Lori brings a wealth of education and experience in Child and Youth Care, Mental Health and Addictions, and Therapeutic Yoga to her profession. Along with her lived experience, these areas have united in the specialization of Trauma Center Trauma Sensitive Yoga (TCTSY), an adjunct Trauma Treatment developed for Complex Trauma. With personal experience, years of dedicated study, and being witness to deep shifts in clients’ self-awareness, Lori can attest to the profound healing possible with this empowering practice. Through a strengths-based lens, Lori is compassionate and authentic, while holding space for transformation in all of its shapes and forms. 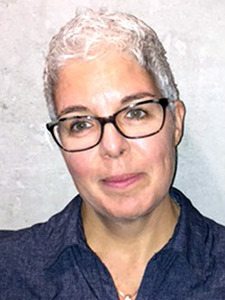 As an Active Associate of the Trauma Center at the Justice Resource Institute, Lori is connected to leaders and practitioners in the field of trauma treatment across the globe. Lori is delighted to bring EmpowerYoga TCTSY to the community of Gibsons Chiropractic, Health and Wellness Centre and the Sunshine Coast and grateful for the opportunity to share this subtle, yet significant practice with her clients and colleagues. For more about Lori and EmpowerYoga, or more information on Trauma Center Trauma Sensitive Yoga, please visit www.empoweryoga.ca, or contact Lori directly at lori@empoweryoga.ca. To book an appointment, please call our office at (604) 886-7080, book online, or send Lori an email. 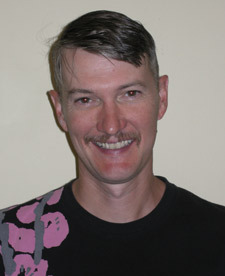 Kirk has been a registered acupuncturist with the CTCMA of BC since 2006. He graduated from the International College of TCM in Vancouver after four years with diplomas in acupuncture, Chinese herbology, and as a traditional Chinese medicine practitioner. 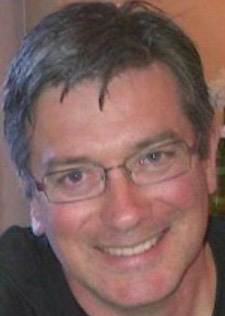 He has been the clinic director and a practicing acupuncturist in Vancouver at Balance Acupuncture & Massage since 2007. After living in Gibsons, BC for nearly three years, he has decided to bring his practice to the Sunshine Coast and is excited to begin treating patients at Gibsons Chiropractic, Health and Wellness Centre!Kirk’s treatments are very individually catered to each person’s needs, but overall he has a very gentle technique and works hard to explain what’s happening during each treatment. Conditions commonly seen are most pain syndromes – headaches, back, shoulder, neck pain, sports injuries, repetitive strain disorder, TMJ, and menstrual disorders, as well as common internal complaints such as insomnia, anxiety, depression, digestive problems, asthma, pregnancy related issues, fertility problems, etc. In his spare time, Kirk enjoys being a member of the Gibson’s Volunteer Fire Department and raises Icelandic Sheep on his farm on North Road. 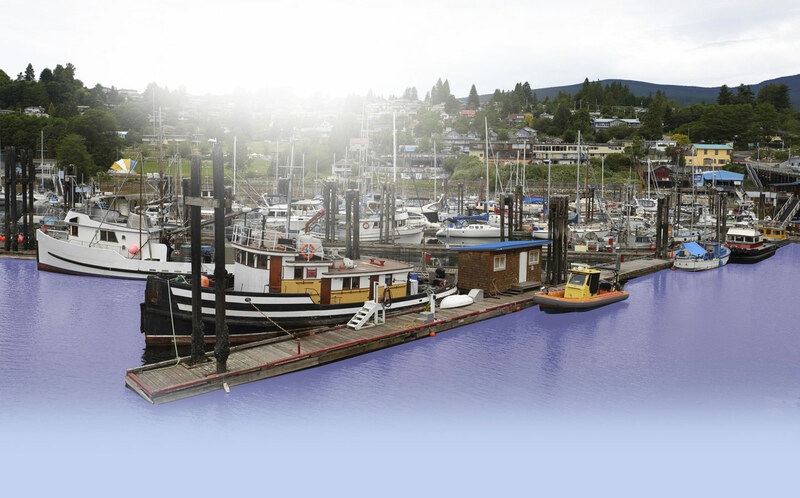 To book an appointment, please call our office at (604) 886-7080 or book online. Sylvia’s relational model uses somatic empathy, attunement and right brain healing strategies, not primarily verbal processes for transforming developmental and shock trauma. With her Métis heritage, Sylvia is sensitive and aware of the context of Aboriginal issues and concerns. Her practice is inclusive of diverse cultures and sexual orientation. She provides individual and couples therapy and facilitates after-suicide-support groups. Specializing in trauma and acute and chronic stress. Issues include: relational crisis, depression, anxiety, sudden loss and spiritual and chronic pain. 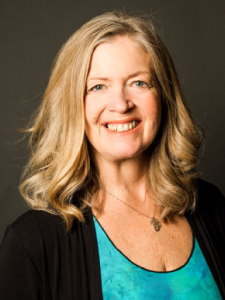 Sylvia brings proven skills and radiant energy in helping adults transform major life challenges into opportunities for renewal, connection and growth. For more information, please visit Sylvia’s website: somaticpsychotherapy.ca. To book an appointment, please contact Sylvia directly: call (604) 886-4845 or send an email. 25 years experience supporting health with children, families and individuals. Your health history and current health symptoms on physical, mental and emotional levels lead me to a Homeopathic constitutional remedy that will assist your holistic body to regain it’s natural healthy state. This opens up new growth on all levels as your body, mind and spirit can now flourish. Chronic problems such as arthritis, anxiety, panic attacks, depression, digestion problems, migraines, menopause, PMS, allergies, UTI’s, skin rashes, to name a few, can improve and disappear in many cases never to return. Flus, colds, coughs, fevers, infections, surgeries and dental work can all be assisted and supported by acute homeopathic remedies. Experience for yourself what children tell us about our lives. This method provides a core solution for parents and their children. The child is a powerful healing force in a family. Children are the perfect remedy for their parents and the cured parent is the perfect remedy for the child. The story a parent tells about the child’s problems when ‘translated’ strikes a chord for the parent that enables healing to take place within the parent and the child. The process is simple and remarkably precise. 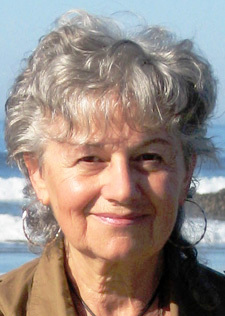 The PresentChild® Method was developed by Janita Venema. For more information, please visit the website at presentchild.com. Book an appointment online. For more information, please visit lynnmackaypresentchild.com or contact Lynn directly: call or text (604) 741-7691, or send an email. Contact your Gibsons Wellness Centre Practitioners today!